The Aerborn What Knot? 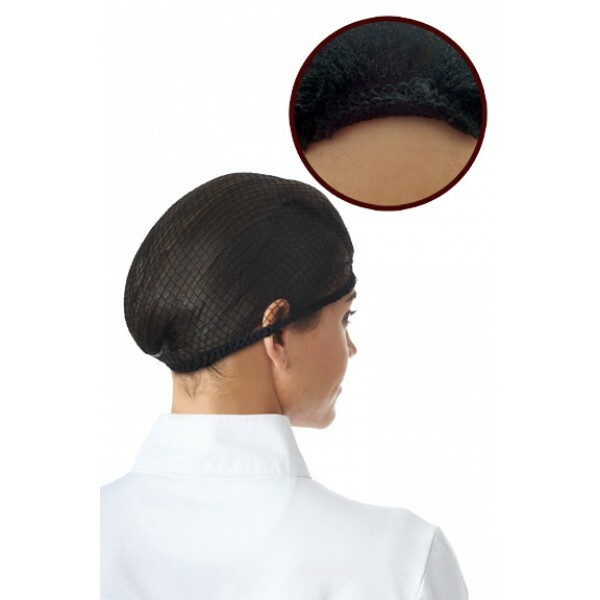 Hair Net is made out of traditional material but comes with a flat junction join instead of the usual knot to provide better comfort when in use. They are heavyweight material so hold the hair better and have a matching scrunchie to ensure you look your best around the showring. Sold in packs of 2. There are currently no questions for Aerborn What Knot? Hair Net - be the first to ask one!